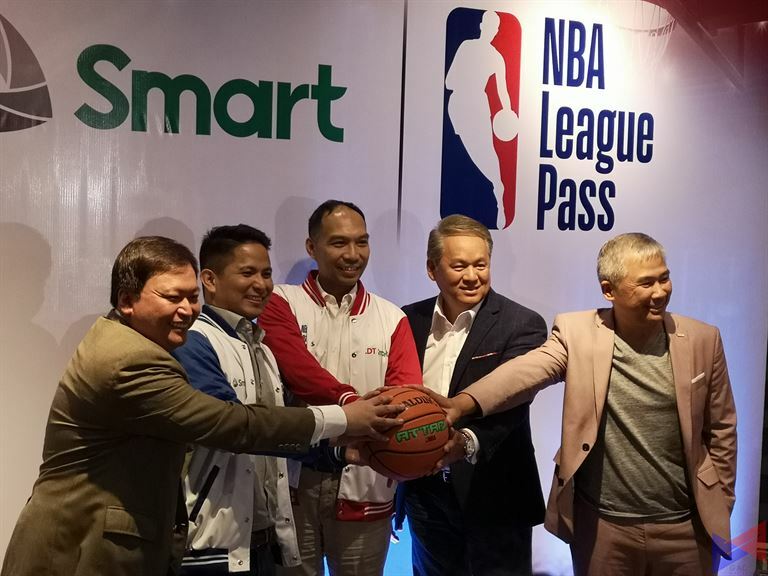 NBA, PLDT, and Smart Communications have recently announced a multi-year partnership that would bring select offerings of NBA League Pass, the league’s premium live game subscription service to more than 62 million subscribers in the Philippines, providing fans with access to live and on-demand NBA games online and through mobile devices. 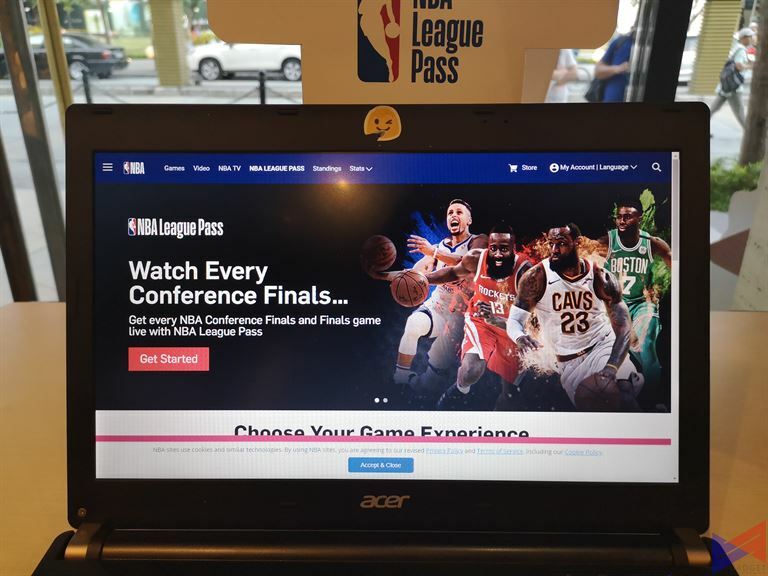 The NBA League Pass offerings include Day Pass which costs PhP50.00, and allows users to watch live games for 24-hours. The new offerings can be accessed online and using both iOS and Android devices. 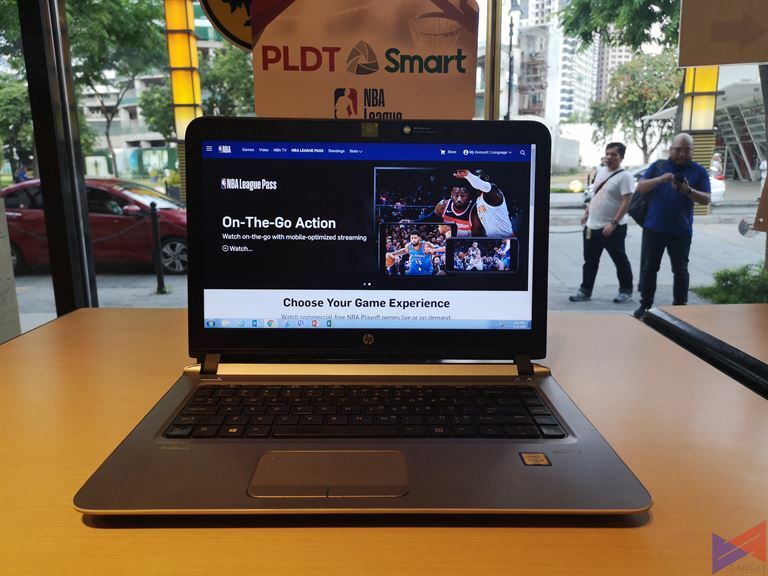 PLDT Home users will also be able to add selected NBA League Pass offerings into their monthly broadband subscription, while Smart Prepaid and Postpaid users can avail of the Day Pass just by texting NBA50 to 9999. 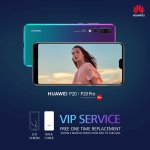 In addition, PLDT broadband and Smart mobile subscribers will have access to other content including NBA highlights, game recaps and daily top plays on the official websites of PLDT Home and Smart 360. The partnership also enables PLDT and Smart to be the official partners of NBA 3X Philippines presented by AXA, a 3-on-3 tournament which will feature men’s and women’s teams and authentic NBA entertainment. To know more about PLDT and Smart’s product offerings, you may visit www.pldthome.com and www.smart.com.ph, or follow their official Facebook accounts at www.facebook.com/PLDTHome and www.facebook.com/SmartCommunications.